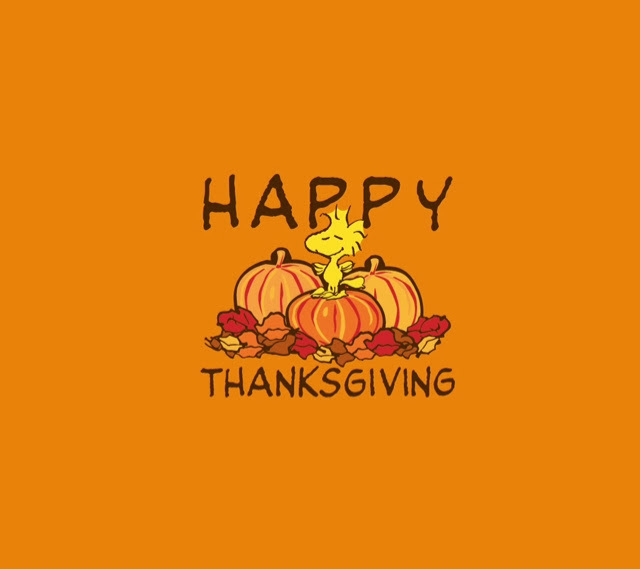 I hope you all have been enjoying thanksgiving day. I personally think we have to give thanks every day but its good to eat turkey and ham too...yum! I got this polish a while back and I had just not tried it on until now. Was I amazed!!! Its really pretty specially IRL. Such a pretty blue!! Happy Thanksgiving! That is a sweet blue! Happy Thanksgiving my friend - and wow, what a gorgeous blue! Beautiful blue! I hope you had a great Thanksgiving!